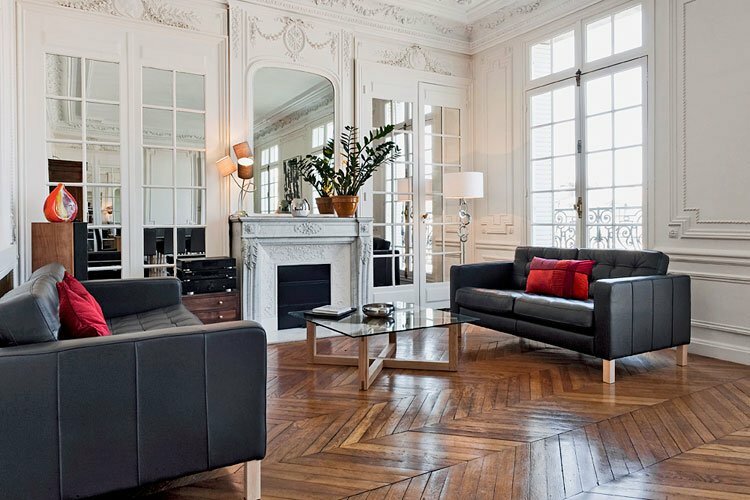 Let’s take a trip to Paris to explore apartment interiors that epitomize French style. 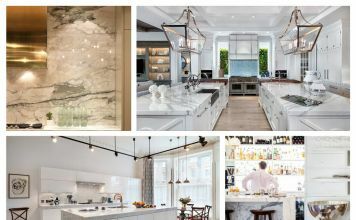 Come with me to see the architectural details juxtaposed with modern furnishings. 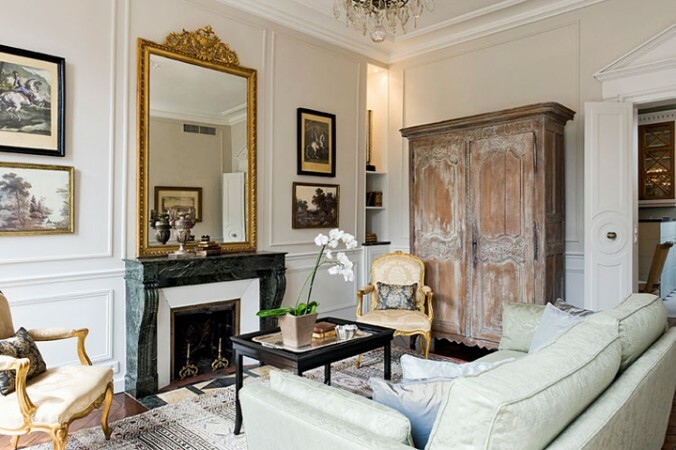 Look closely at a classic Paris apartment. Enjoy the view from the balcony. Follow me on a journey into the alluring style of the modern Paris apartment. No passport required. 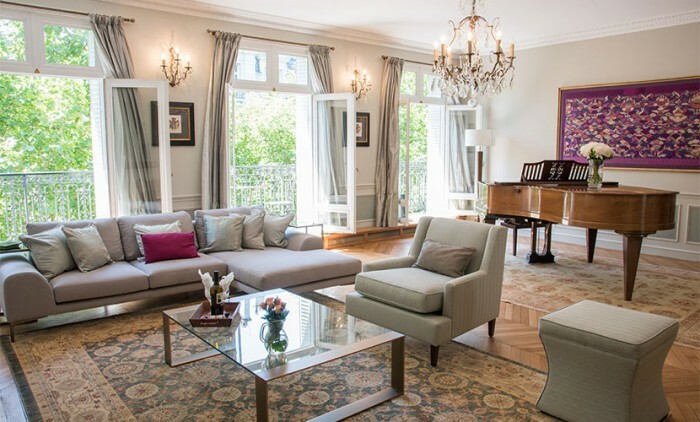 Timeless and classic is the style of the Paris apartment. Rich architecture, high ceilings, and large windows that open up to iron balconies are some of the features of these desirable homes. 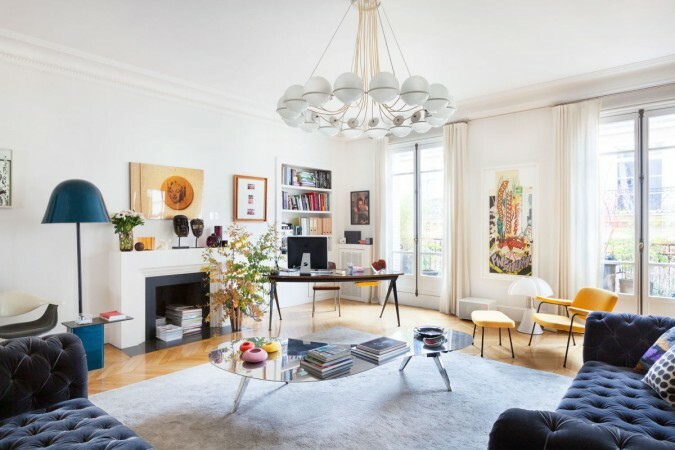 A classic chandelier and wall sconces are combined with modern pieces to accent this light-filled Paris apartment. Juxtaposing classic architecture with modern furnishings is how the Paris apartment is updated. Elaborate gilded moldings embrace this home with history, while contemporary furnishings and lighting give it a modern appeal. Beautiful patterned hardwood floors gleam and rich architectural features are given a modern appeal with white paint. 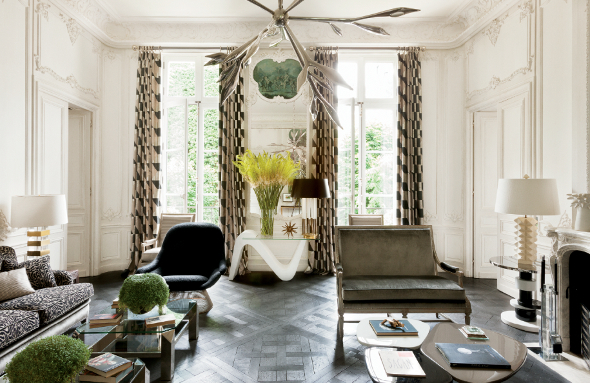 A perfect blend of French modern style gives this room a sophisticated tone. 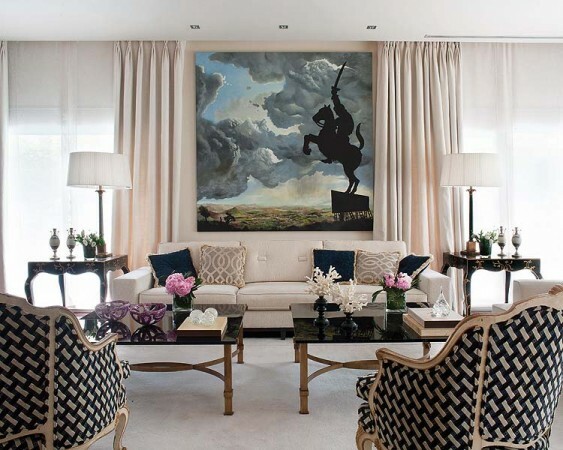 A Bergère and Louis XV armchair give a classic appeal alongside a contemporary sofa and coffee table. 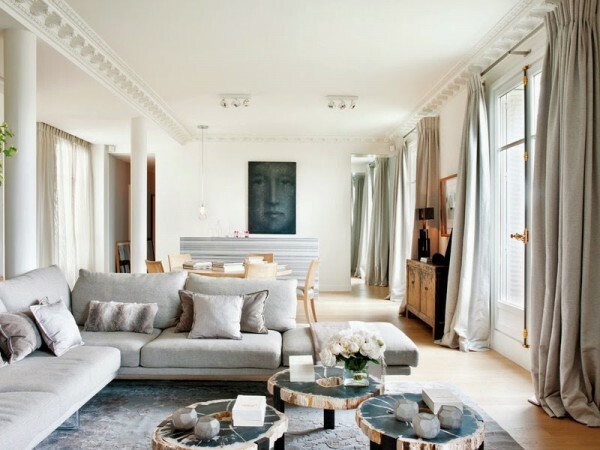 Casual ambiance is the appeal in this Paris apartment. White walls and furniture accented with light woods lend this space a fresh, airy feel. 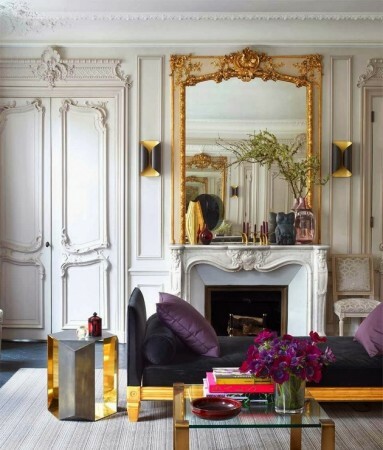 Combining modern pieces with classic French furniture gives the Paris apartment character and a rich history. A mix of styles adds interest and tells a story. Balancing modern pieces with classic architecture is a nod to honoring the history of a space. 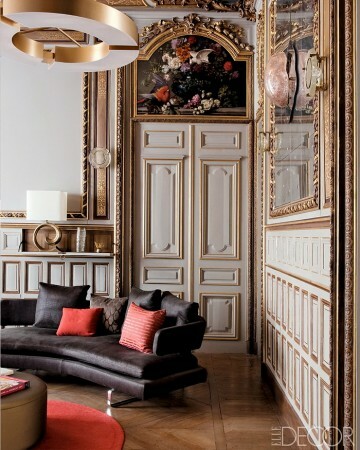 A Louis XVI settee blends with modern furniture for a continuation of the theme. 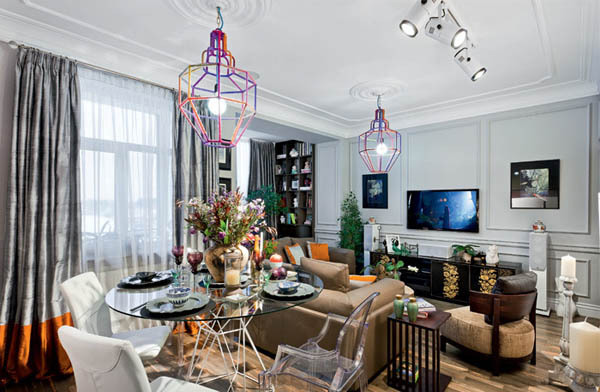 A fun, eclectic mix infuses life into a Paris apartment. Modern pieces balance classic Chesterfield velvet sofas in this apartment. 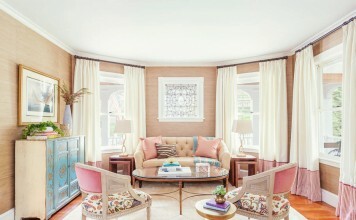 White walls and cream panels at the windows open up the space and give the mixture of styles cohesion. 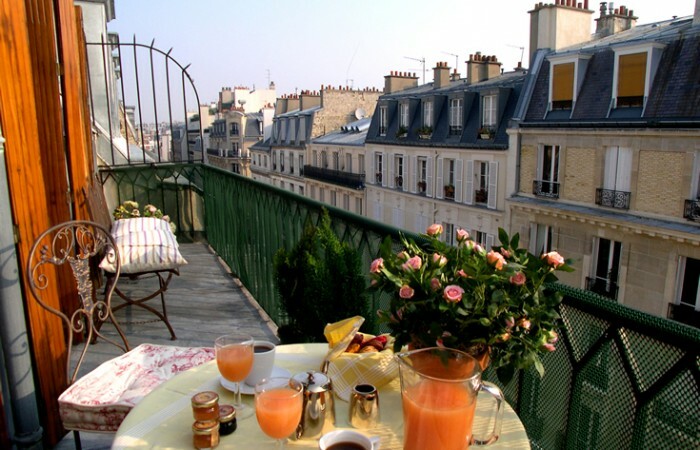 What would a Paris apartment be without a balcony to enjoy an early morning breakfast or late evening meal? Fresh air, the sounds of people going about their daily business and sometimes a view of the Eiffel tower or Seine place these homes in a category all their own. 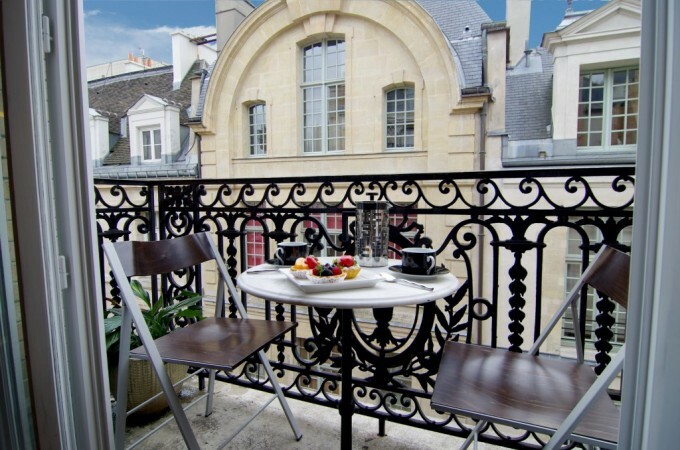 Surrounded by beautiful ironwork, the Paris apartment balcony is a feast for the senses. 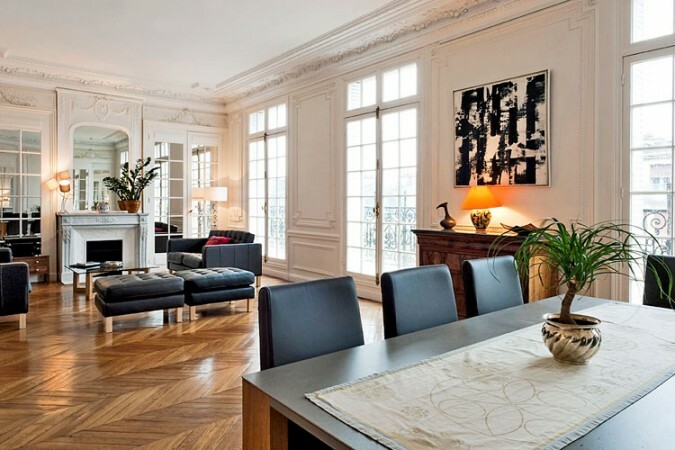 Paris apartment style for the modern age is rich with character and history. 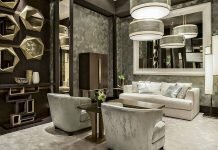 Interiors that mix classic French furniture and beautiful architectural elements with modern pieces combine for a winning look. 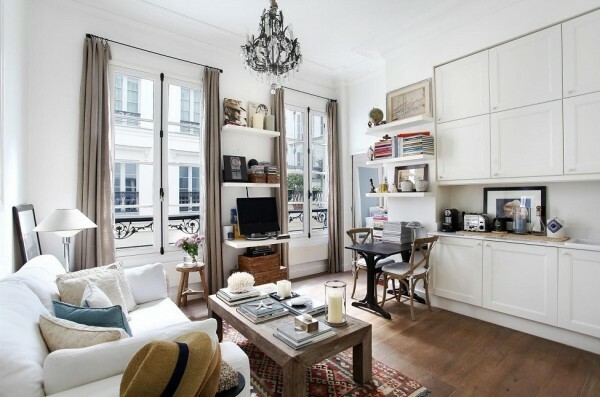 There is an undeniable allure to the modern Paris apartment.